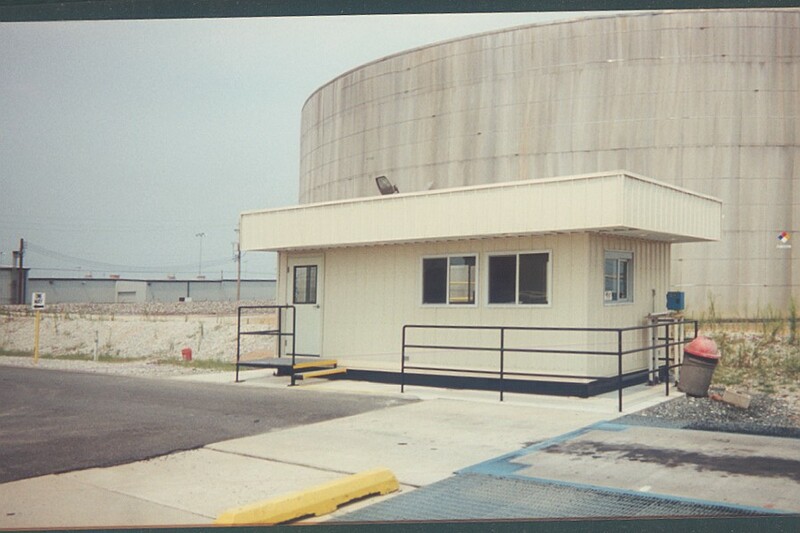 Prefab Guard Houses - Commercial Structures Corp.
Utilized in multiple industries to provide reliable protection and shelter for security personnel, easy-install prefab guard houses offer great flexibility and customizability. Prefabricated structures — used for everything from offices and medical clinics to residential homes and locker rooms — provide the same strength and quality as traditional buildings constructed from the ground up, and, in fact, actually, offer more customization options. In addition to allowing for a greater degree of customization to meet specific application requirements, prefabricated guard houses can be easily and quickly assembled for time-sensitive installation needs. 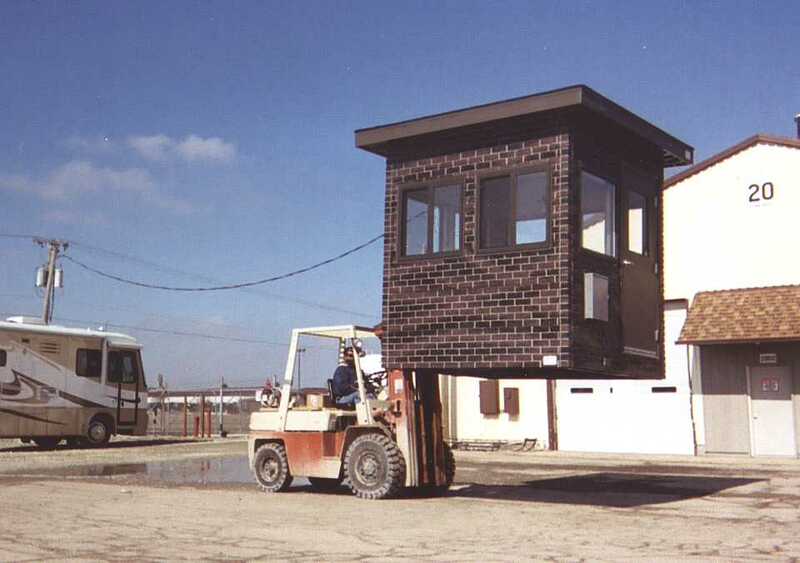 These self-contained units can also be relocated with a forklift. 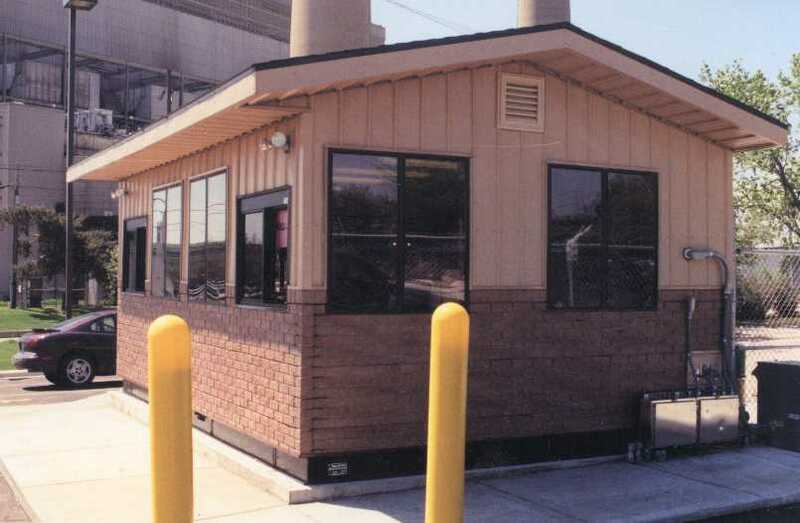 At Commercial Structures Corp., all of our prefab guard houses come pre-wired, pre-fitted, and fully plumbed to allow for immediate use and optimal convenience. Outlets and interior lighting can be customized to meet specific needs, and thorough pretesting ensures quality and reliability. 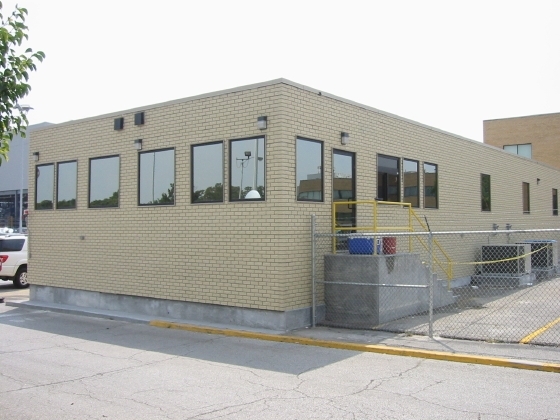 Structures can also be made in a wide range of sizes and materials to suit exact application requirements; explosion-resistant, bulletproof buildings are available to ensure the most extreme level of protection in high-risk areas; Commercial Structures Corp. offers aluminum armor alloys, as well as ceramic, steel, and titanium armor materials. And because these units are prefabricated in a controlled environment, optimal quality is guaranteed. The modular installation is so simple that overall costs are very predictable and not likely to change through the duration of a project; unlike buildings made through traditional construction methods. 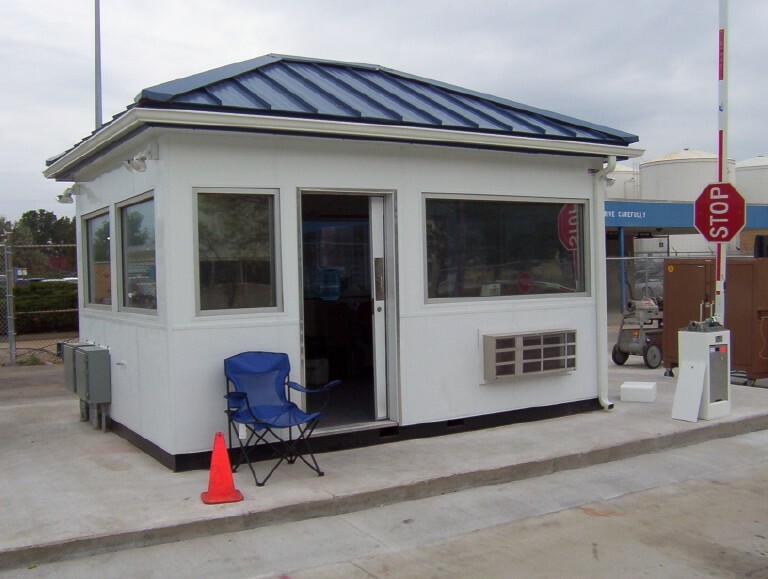 Prefab guard booths can also be constructed with more elaborate configurations as needed. Prefab guard shelters are mostly seen used as ticket booths, kiosks, parking attendant shelters, apartment access points, and observation units. Airports, military bases, construction sites, prisons, and manufacturing plants are just a few of the most common built environments making use of these versatile structures. On construction sites with restricted-access spaces, for instance, prefab guard houses may be used to ensure people don’t enter hazardous areas. High-profile events may use modular structures to vet attendees and maintain maximum security reliably. 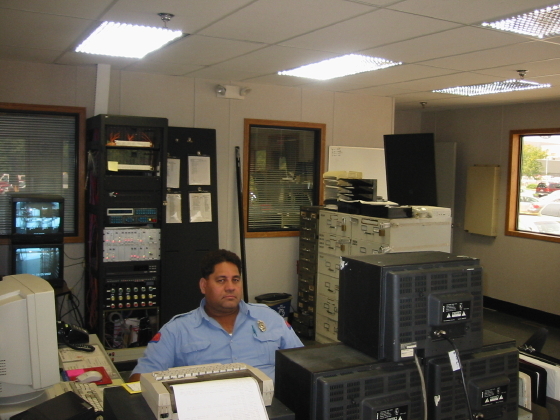 In spaces requiring observation, monitoring equipment can be simply set up inside the structure. Thanks to their easy scalability, modular guard booths are also ideal for tight, confined spaces. 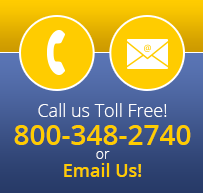 Commercial Structures Corp. has been providing companies with top-quality, customizable modular structures since 1976. Our expert team will work with you to develop a modular guard house tailored to your unique needs; from construction, delivery and setup, and design and engineering to fabrication, financing, and support services, we work with clients through every step of the process. Low-maintenance and extremely durable, our modular guard shelters can be outfitted with access ports for weapon firing, as well as ballistic walls, doors, and windows. Work desks and roof-mounted air conditioner options provide comfort for security personnel, while acoustic ceilings and steel floor frames ensure optimal strength. Exterior siding options include steel, aluminum, wood, stucco, brick, and specialty siding, and can be installed on site. To learn more about our modular security shelter options, check out our spec table below, or reach out to the team today to discuss your specific needs with an expert.